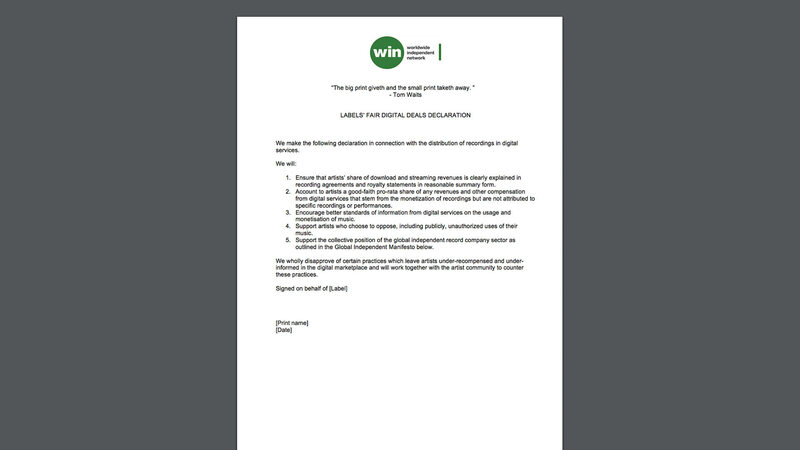 We make the following declaration in connection with the distribution of recordings in digital services. 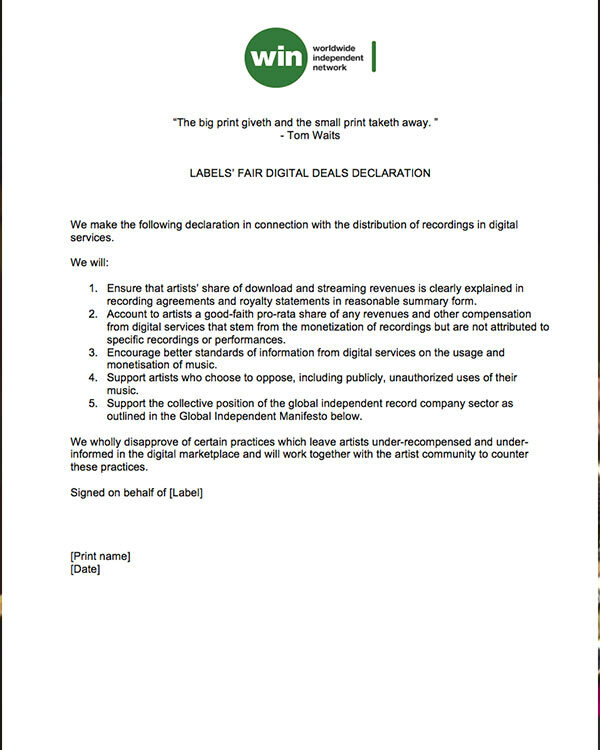 Ensure that artists’ share of download and streaming revenues is clearly explained in recording agreements and royalty statements in reasonable summary form. Account to artists a good-faith pro-rata share of any revenues and other compensation from digital services that stem from the monetization of recordings but are not attributed to specific recordings or performances. Encourage better standards of information from digital services on the usage and monetisation of music. Support artists who choose to oppose, including publicly, unauthorized uses of their music. 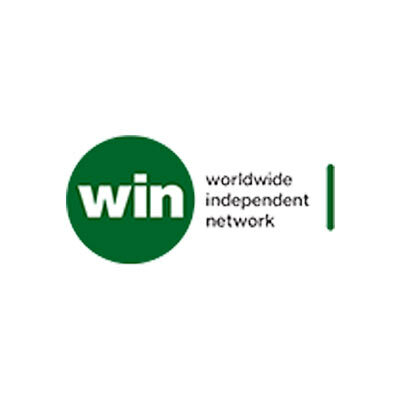 Support the collective position of the global independent record company sector as outlined in the Global Independent Standard below. We wholly disapprove of certain practices which leave artists under-recompensed and under-informed in the digital marketplace and will work together with the artist community to counter these practices.